Karibu = Welcome in Swahili! 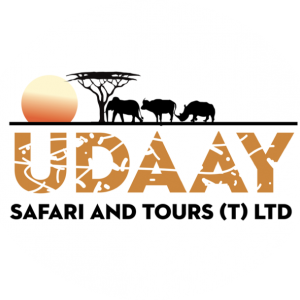 Udaay Safaris is proud to be your host for the duration of your unforgettable African Adventure. A company specializing in TAYLOR MADE SAFARIS in Tanzania territory, founded by a young and dynamic team with over 15 years experience. We are aware of the market and ensure a professional job; our highly qualified guides have a good command of English with a lot of preparation going into our tours providing knowledgeable information on the fauna, flora and history of Tanzania. 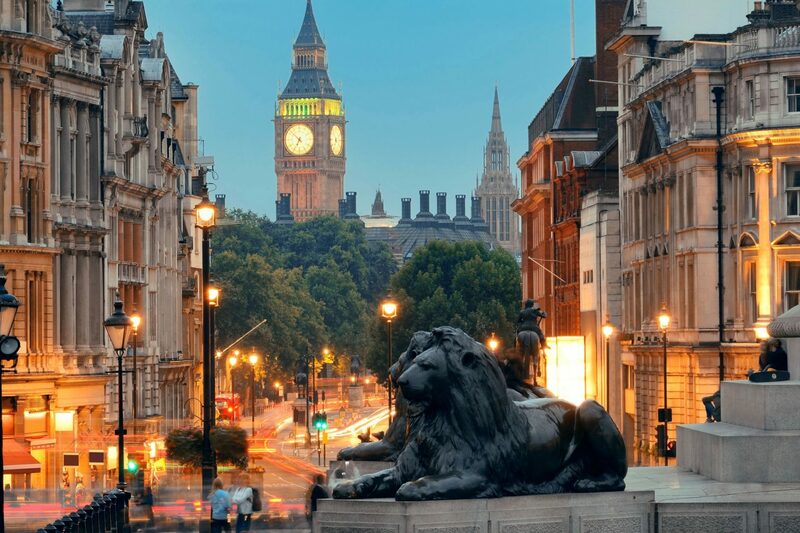 Our experience enables us to offer the most diverse selection of trips available including accommodated tours, mobile adventure and semi luxury camping safari, walking safari, mountain climbing and beach holidays – our specialty lies in designing your dream holiday with unique itineraries to meet your every need. I love a challenge and believe in honesty and integrity and strive to give my clients the best service and value for their money! Each trip is lead by a driver / guide who is fluent in English and Kiswahili with an in-depth knowledge of all aspects in animal spotting, identification and behaviour.